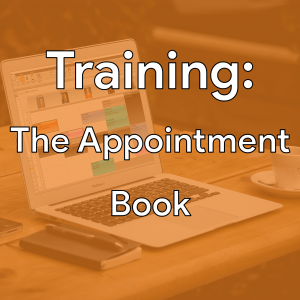 Making the most out of your Appointment Book with a direct training session. This will include a full demonstration of the appointment book as well as tailoring it to your specific needs. The Training: The Appointment Book ticket is sold out. You can try another ticket or another date.